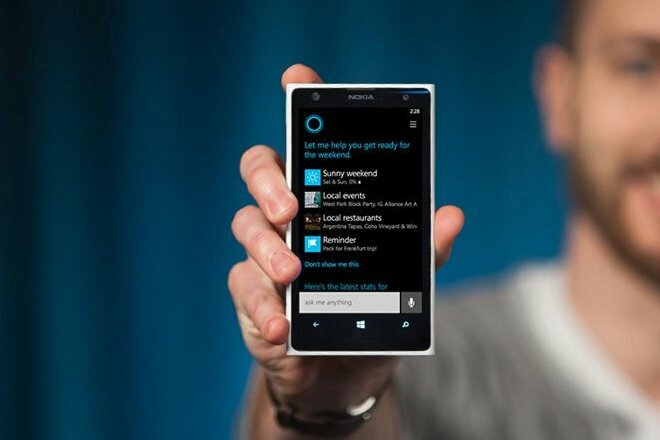 Unlike the Windows versions of the technology, the iOS and Android incarnations of Cortana will be isolated in standalone mobile apps, sources told Reuters. Both phones and tablets on the two platforms should have access. Microsoft is also said to be working on enhancing Cortana through the results of an artificial intelligence research project dubbed "Einstein." Technology gleaned from the project should be able to read and understand emails, and be integrated into the fall iteration of Cortana. Data analysis may give the assistant predictive functions similar to Google Now. That would grant it an edge over the iOS 8 edition of Siri, which waits for user input. Microsoft's system might for instance be able to tell a user when to leave for the airport based on an email about an upcoming flight, a person's current GPS location, and ongoing traffic conditions. Under CEO Satya Nadella, Microsoft has become more willing to bring the company's apps to rival platforms. The Office suite for example is now a prominent fixture on the iPad, where it competes with Apple's iWork titles.